At one time or another, it happens: you come out of the store to the parking lot only to find a big scratch on your car. What a disaster! Now what? You'll probably want it fixed, and fast. From that first moment with the scratch, you'll likely be in the market for touch up paint. If you're a determined DIY-er, here are four great reasons to complete your own automotive touch up instead of taking it to the first auto body shop you see. With a value of $42 billion, the auto body industry is big business. Bigger than your scratch requires. It can be expensive to repair a paint scratch on a car. Looking for prices on repairs with touch up paint confirmed that. In fact, the cost for an automotive touch up, which varies according to how bad the damage is, can be anywhere from $300 to $3,000. Ouch! If you're dealing with a shallow scratch, DIY touch up paint is definitely the most cost-effective option. First question? Naturally, you may wonder where to go to find touch up paint. You'll be pleased to find out that there is such a thing as a paint touch up kit, and that these kits are readily available. It's actually not at all hard to find what you'll need. Second question: when buying vehicle touch up paint, how do you actually know the difference between brands? What’s the difference between Hyundai touch up paint and Volvo touch up paint? Or how do you compare the shade of white in KIA touch up paint versus Chevy touch up paint? You want a good match with your touch up paint, not a patch job. 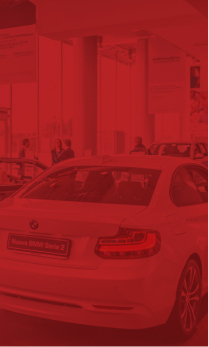 The answer: start with the manufacturer of your car and the information all stems from there. Let's be realistic: you might be devastated about the scratch. But overreacting does not help! Be realistic about the damage. If your scratch is not super deep you may be able to travel the do-it-yourself road. 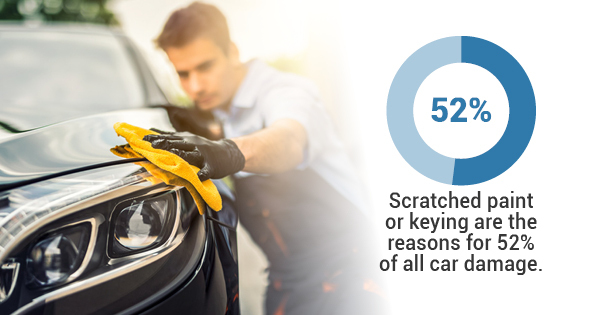 If your scratch is super deep, or there is more damage, you may need an insurance claim. Above all, see it for what it really is. 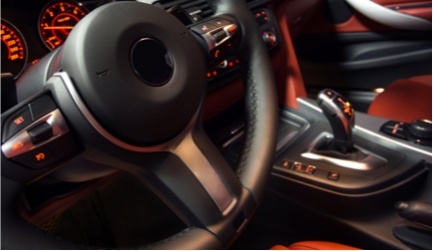 To sum up, since scratched paint or keying are the reasons for 52% of all car damage, at some point, you may have to deal with an automotive touch up on your vehicle. If so, remember there is help out there! On top of that, not only will you have the satisfaction of saying that you did it yourself, but the money you saved will be in your pocket, right where it belongs.